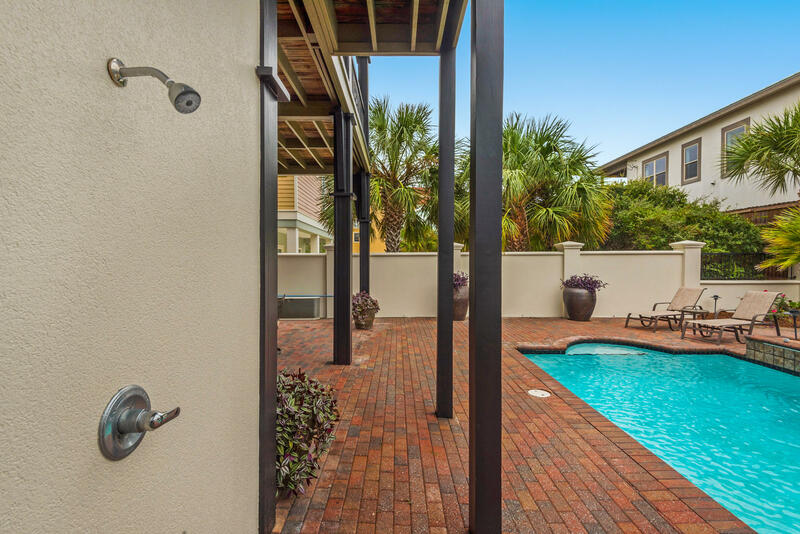 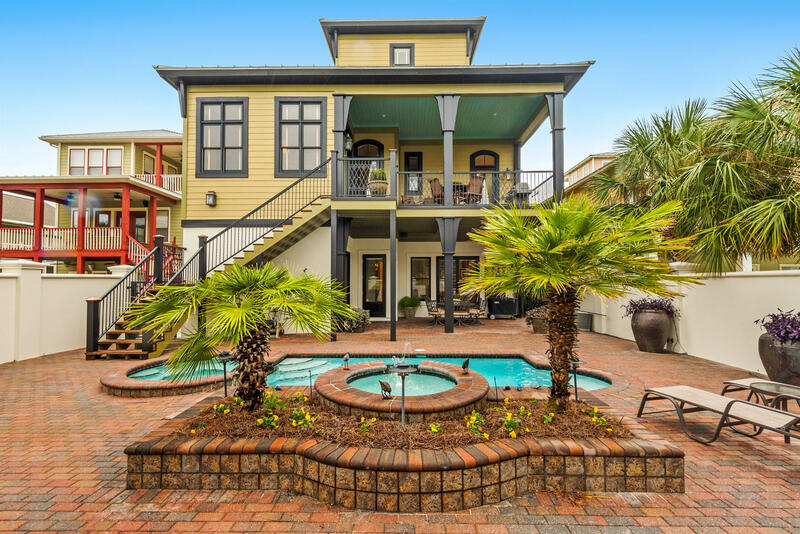 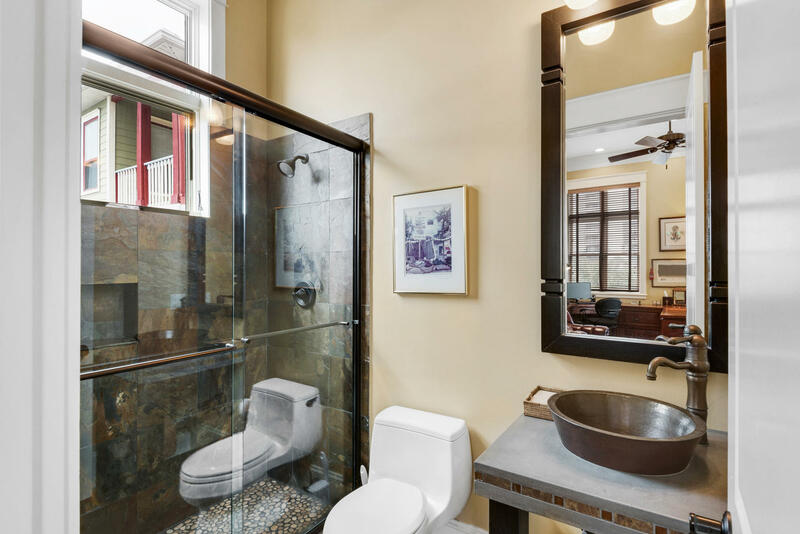 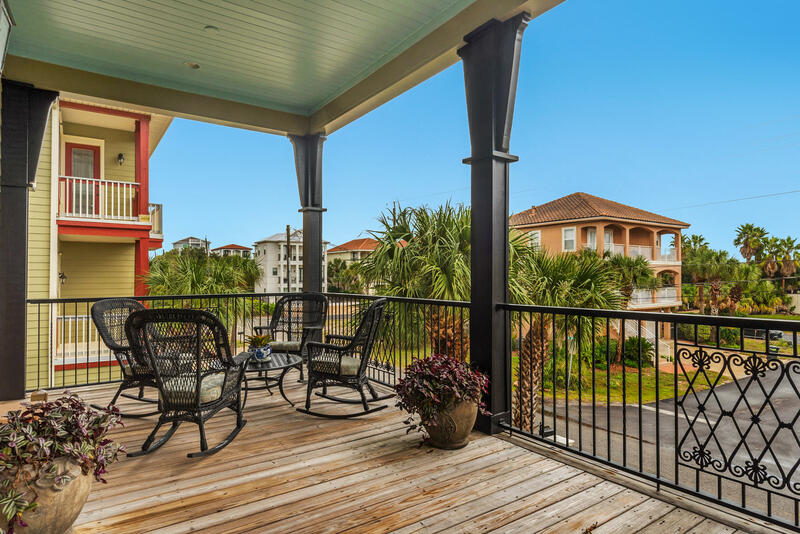 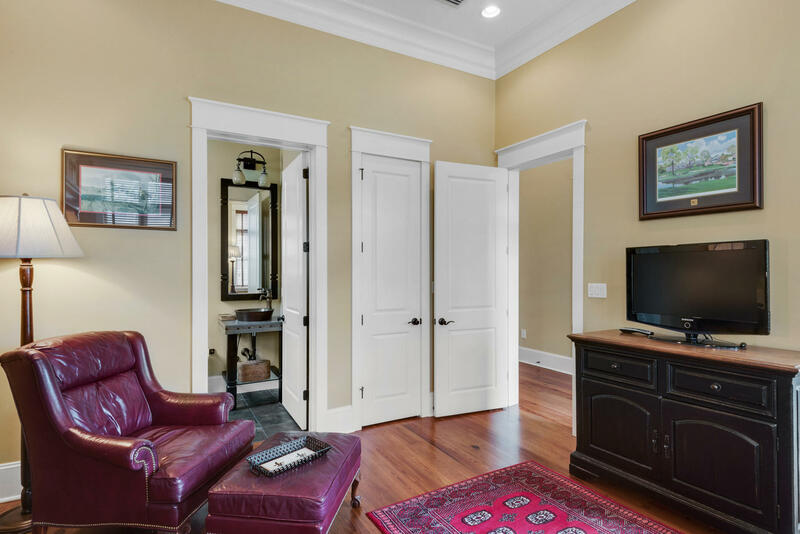 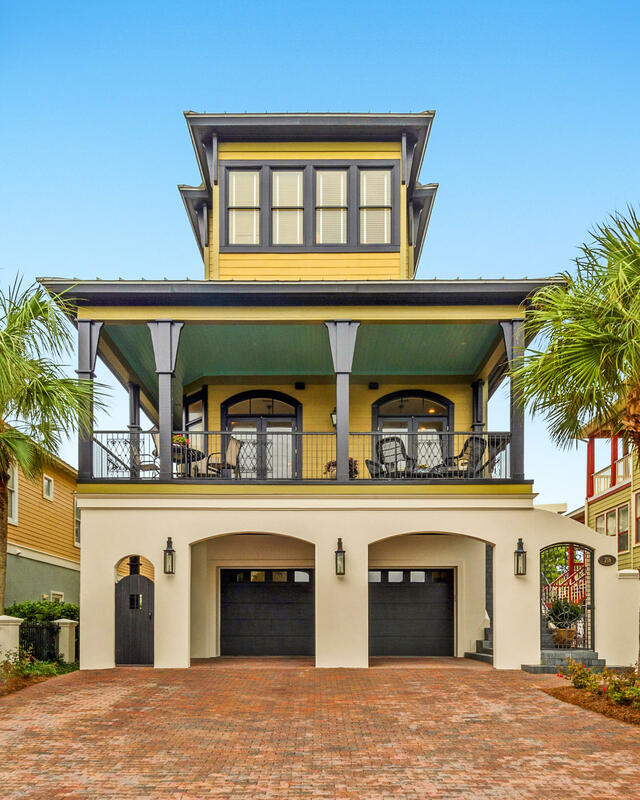 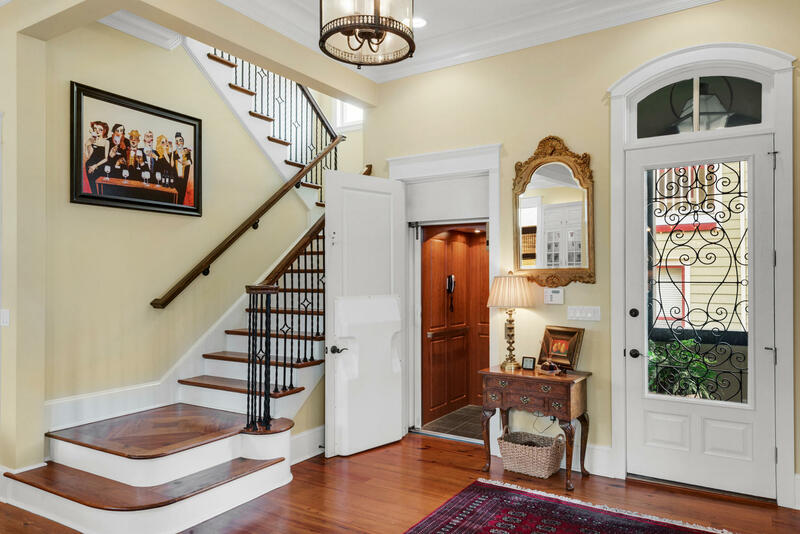 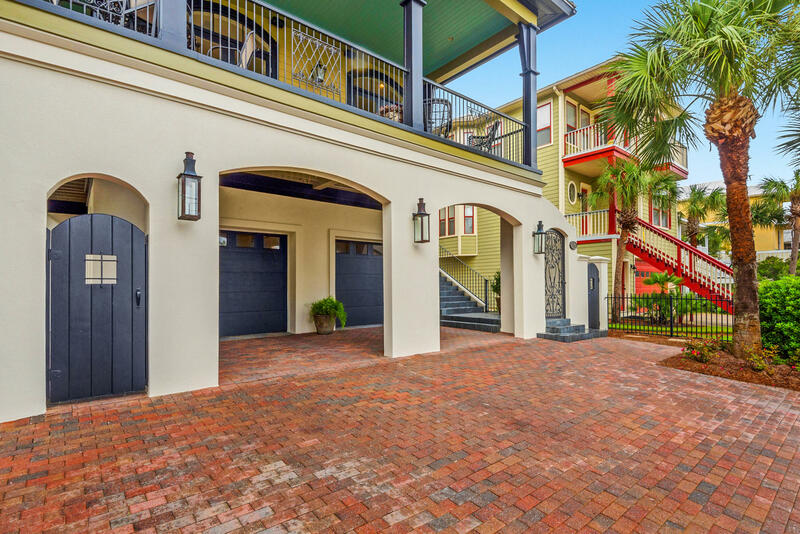 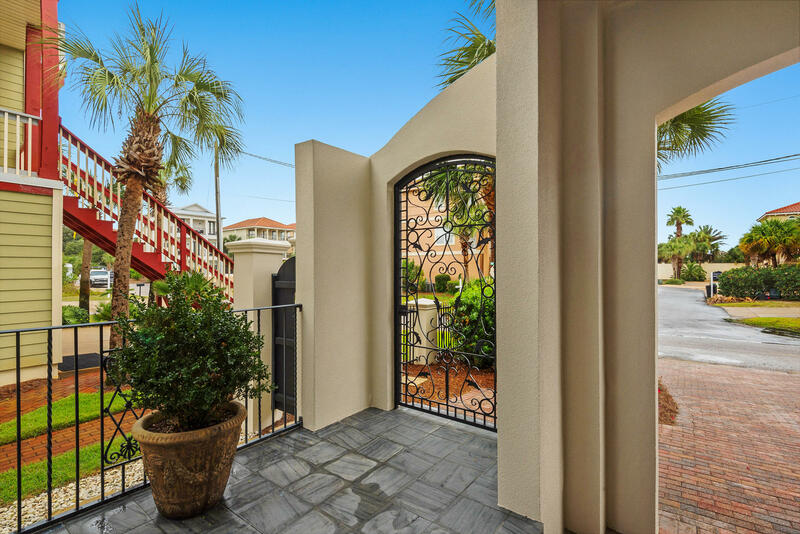 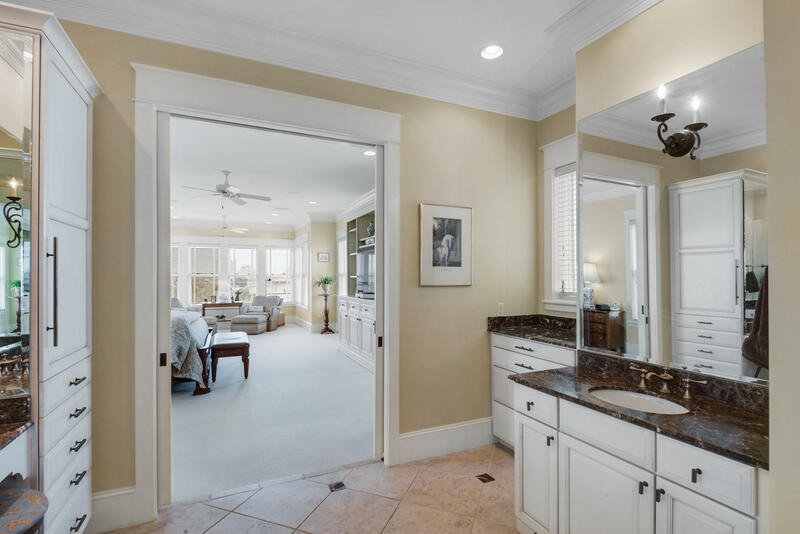 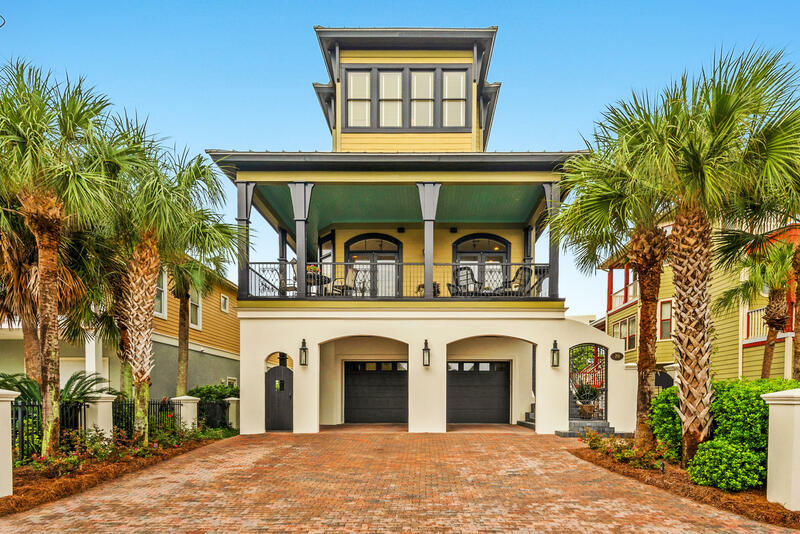 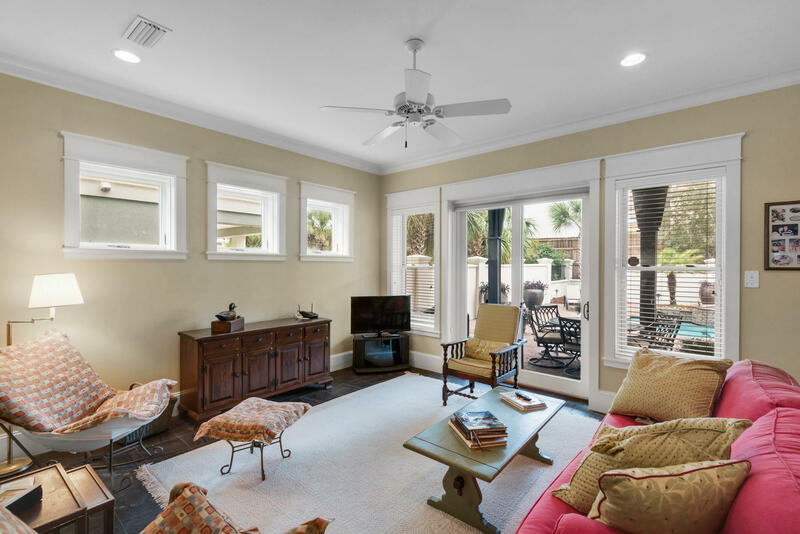 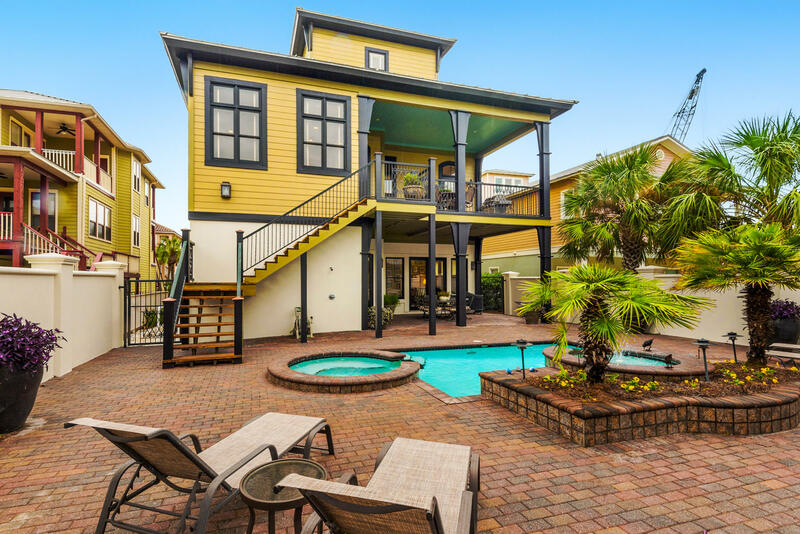 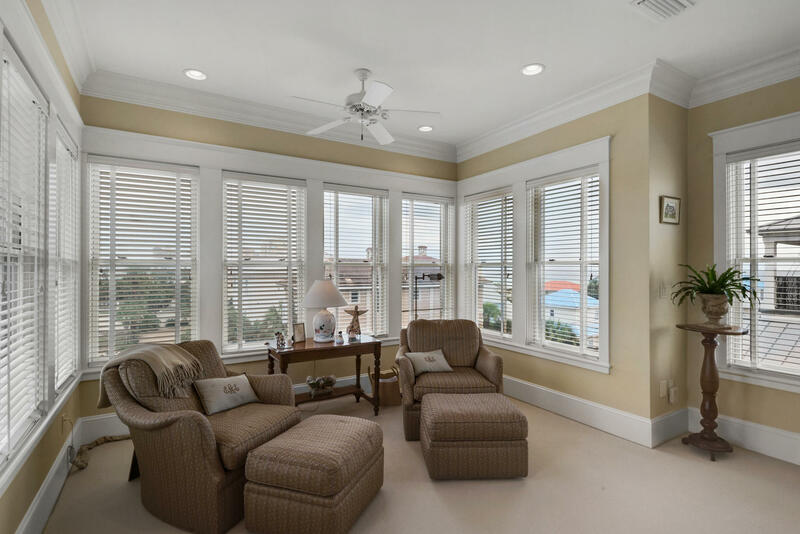 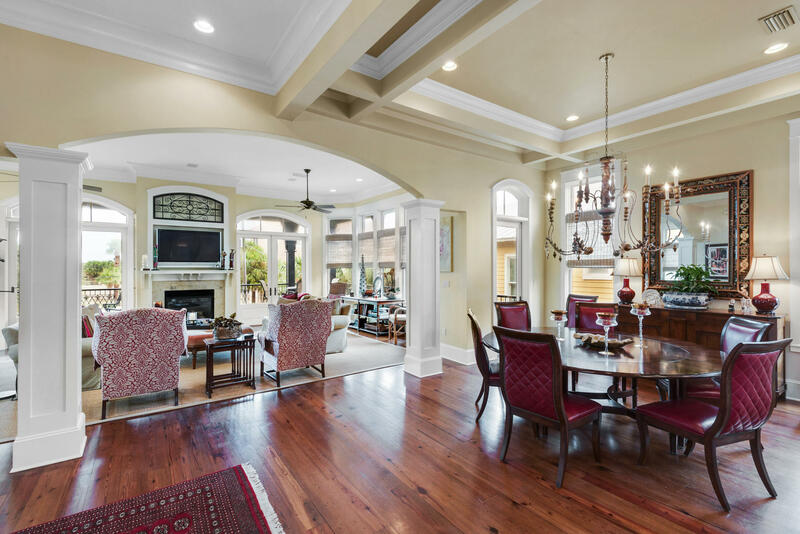 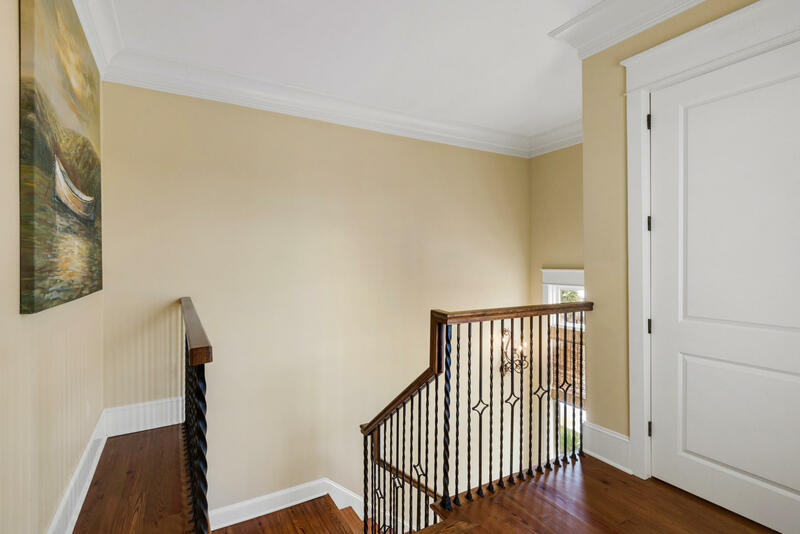 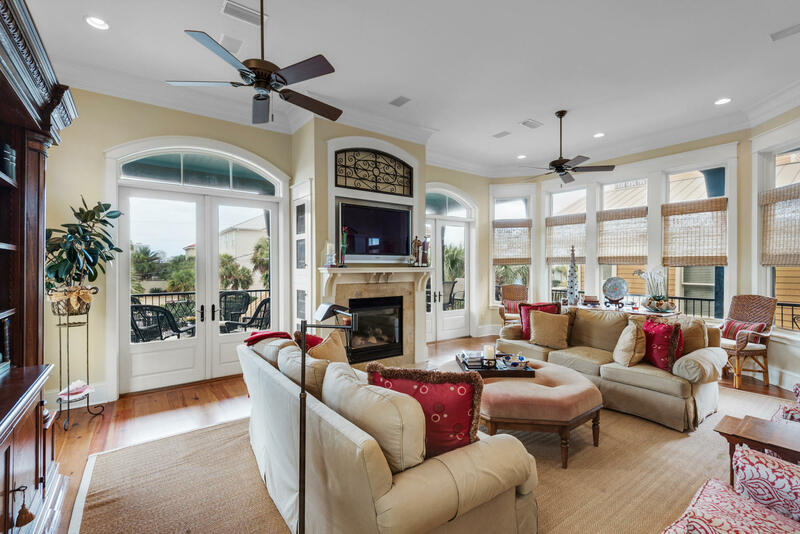 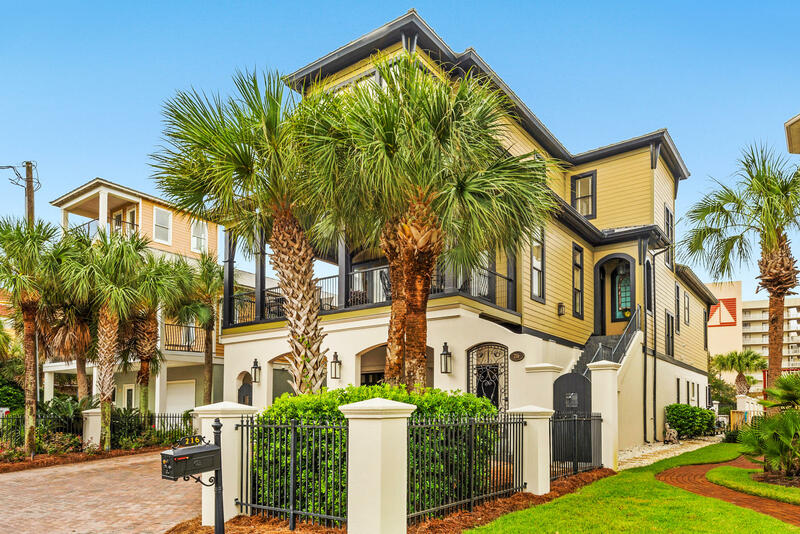 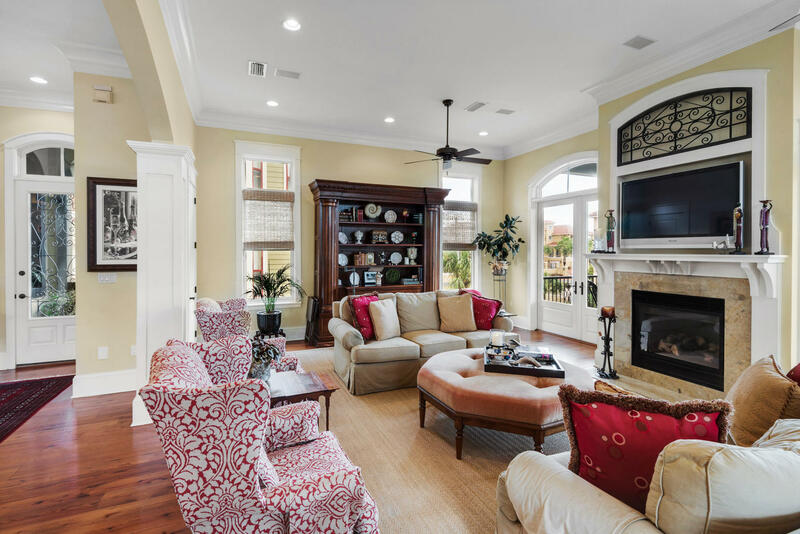 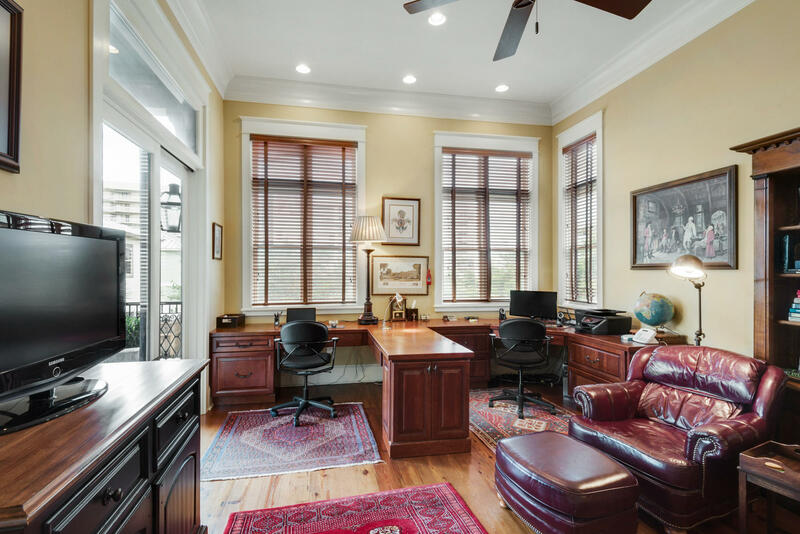 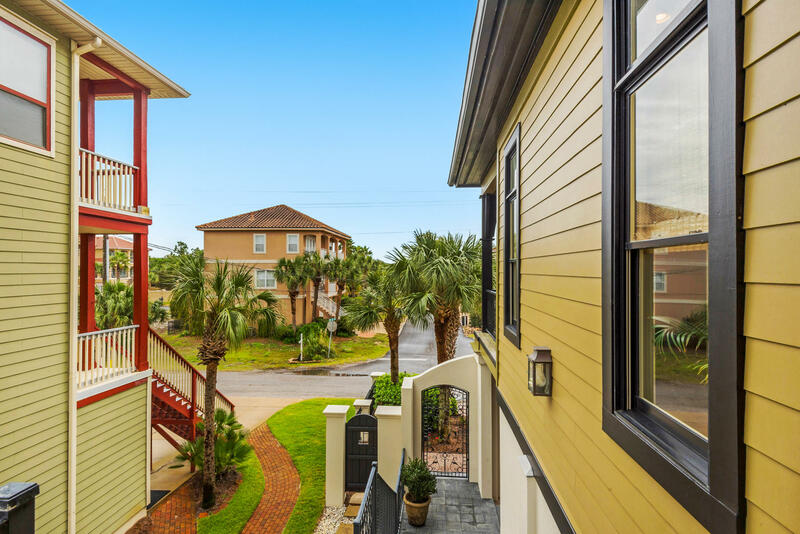 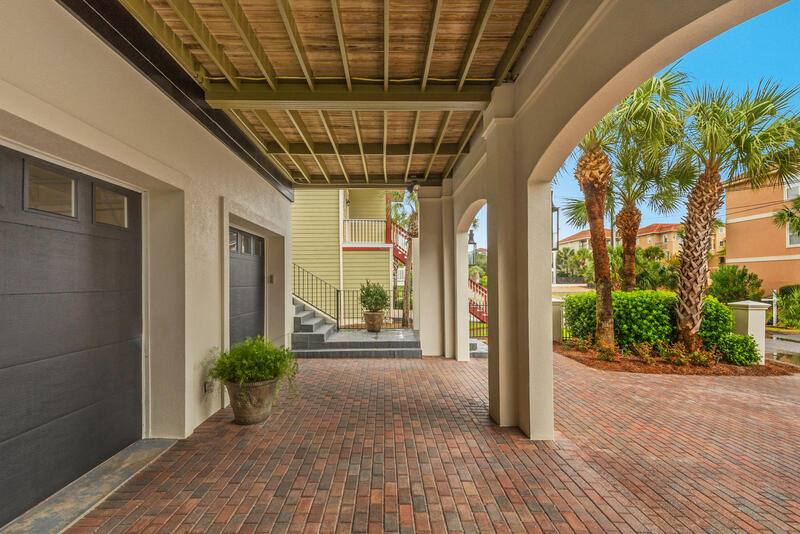 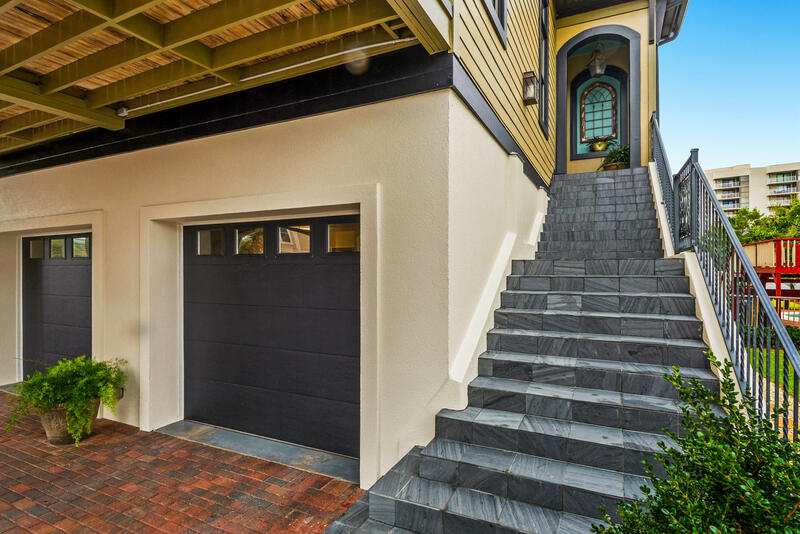 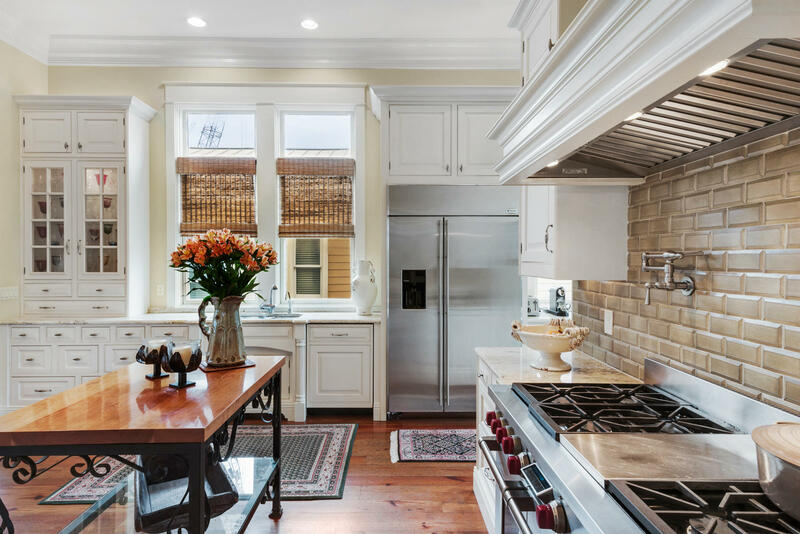 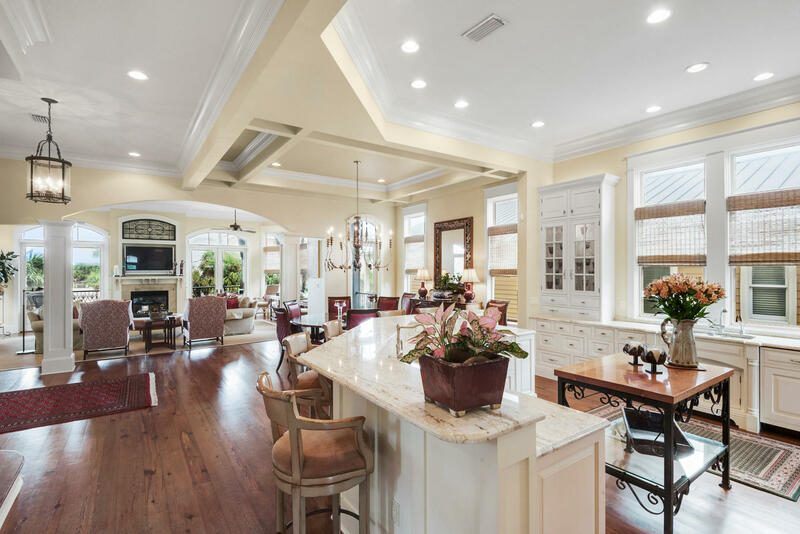 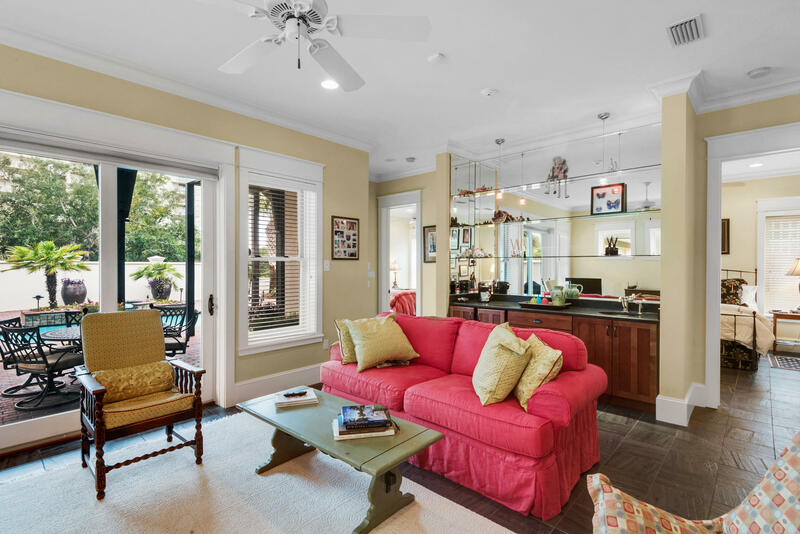 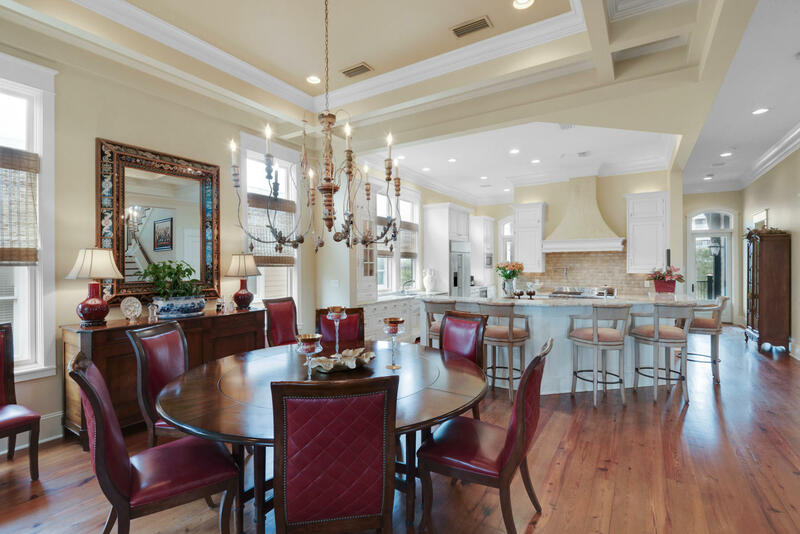 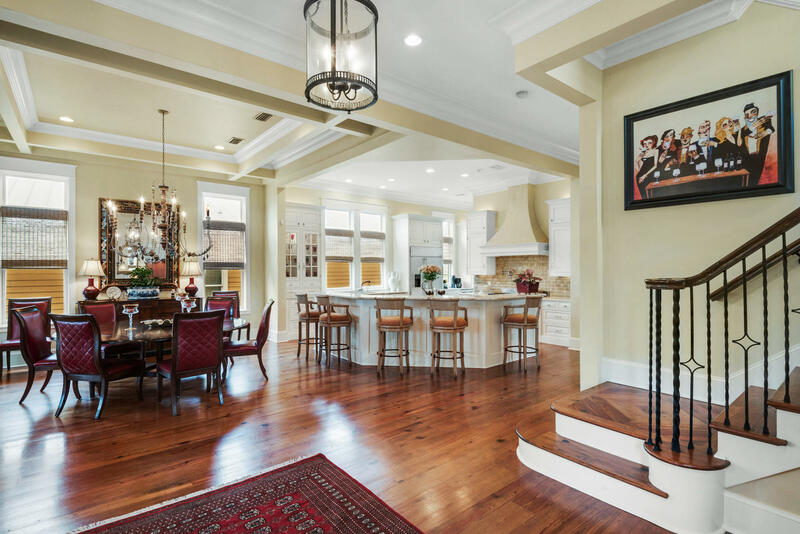 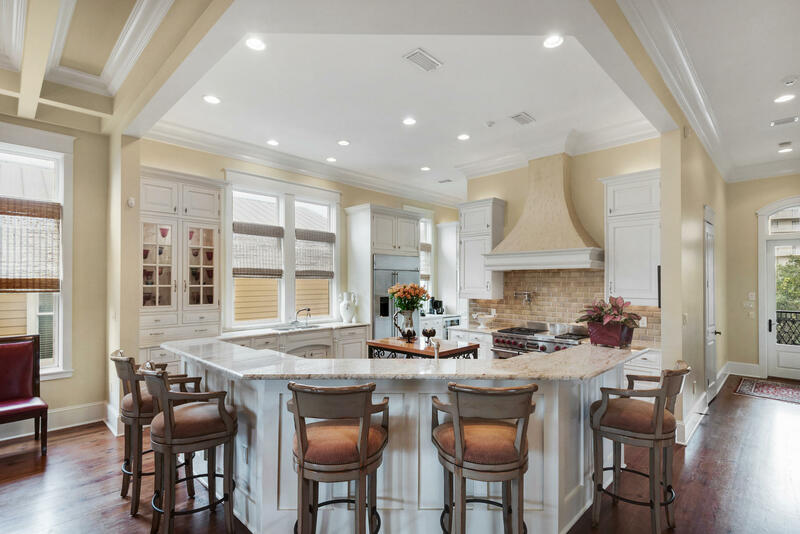 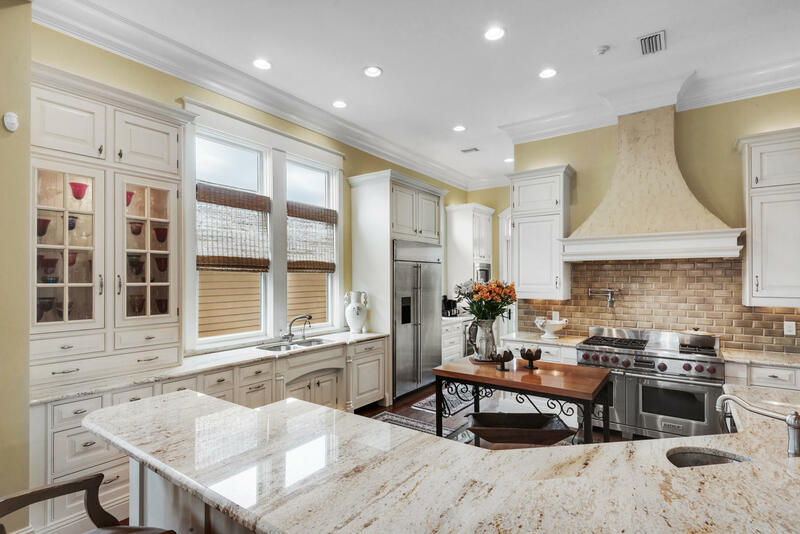 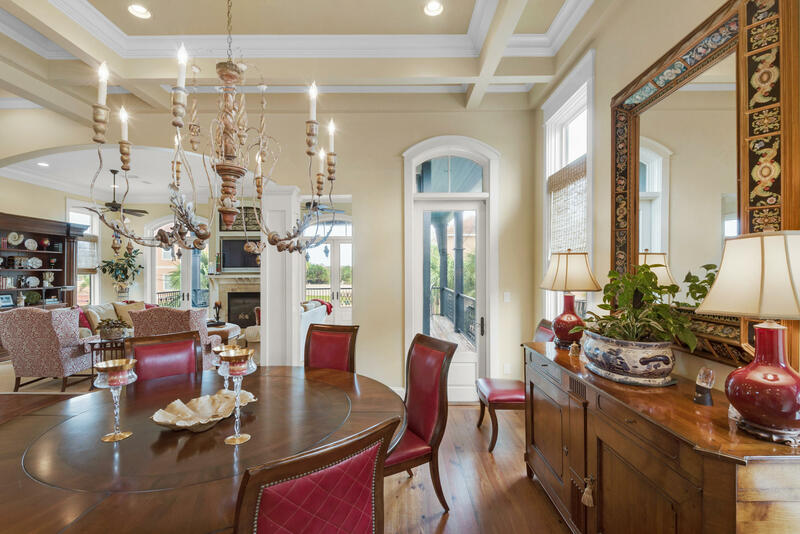 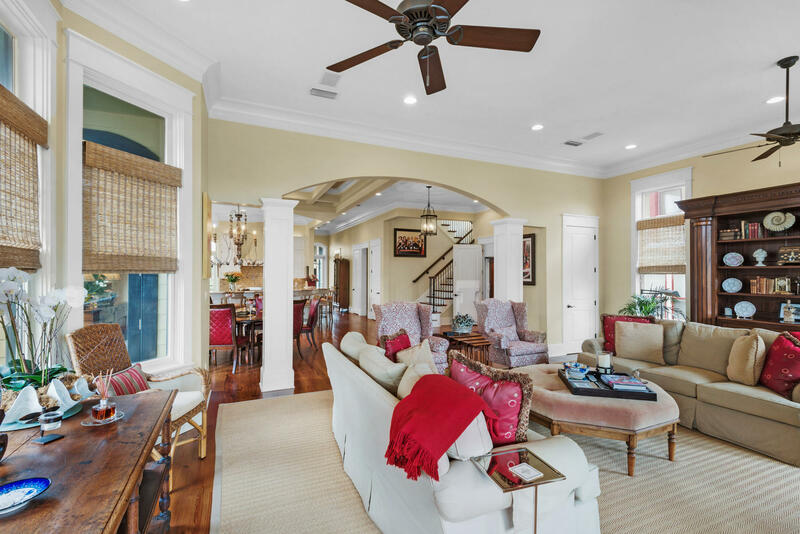 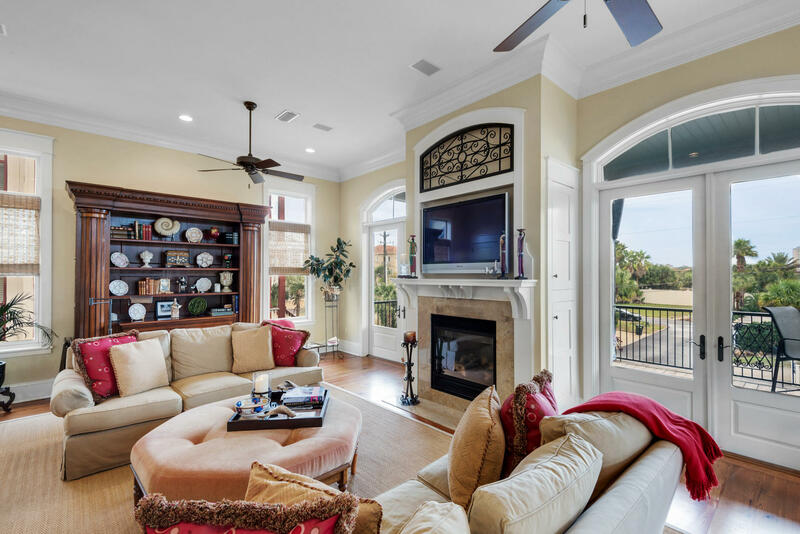 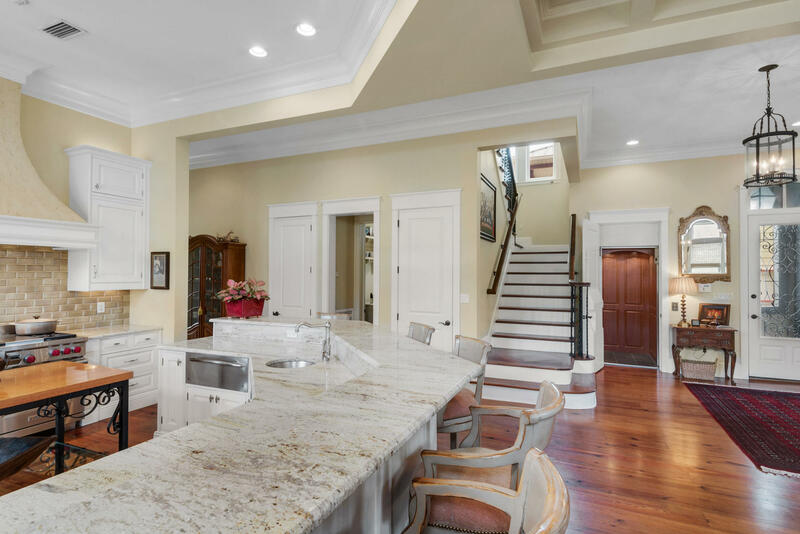 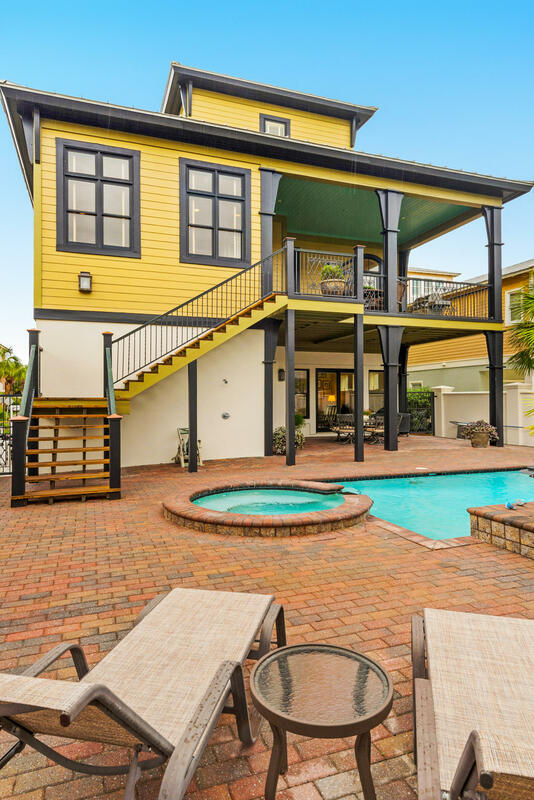 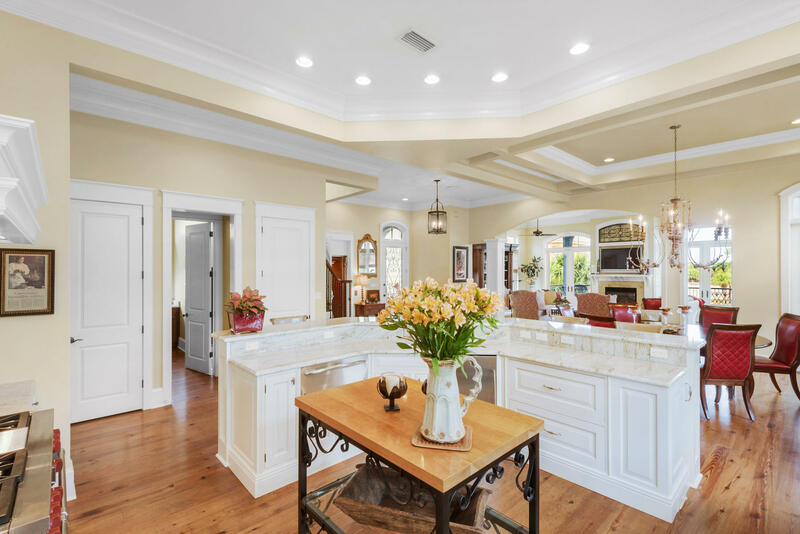 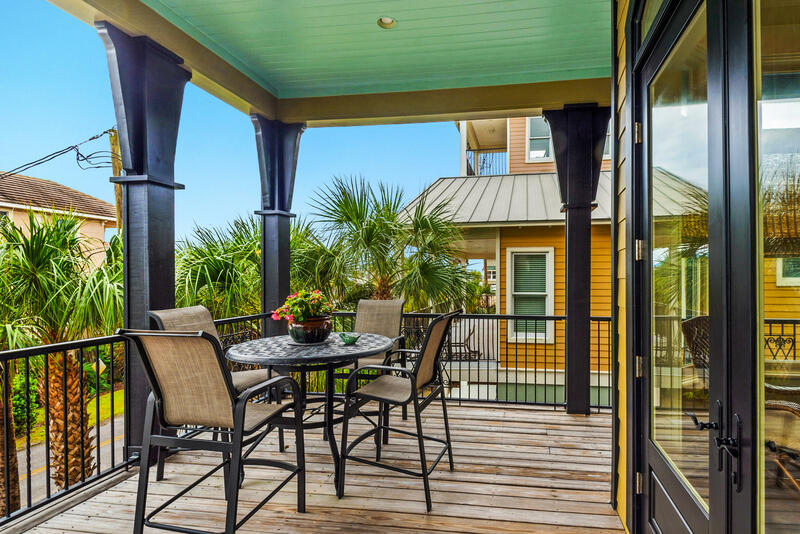 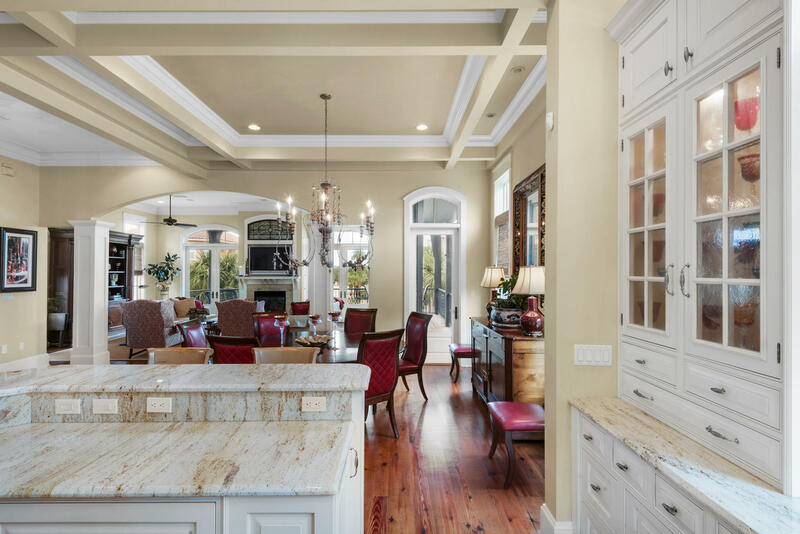 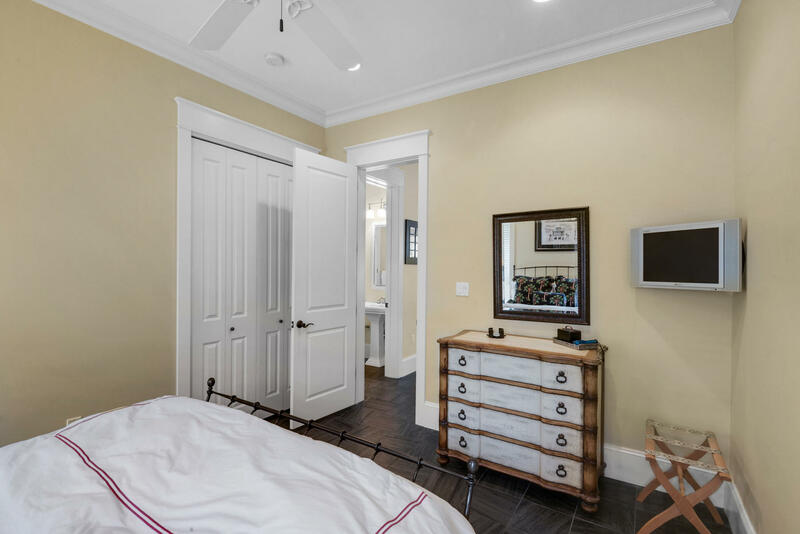 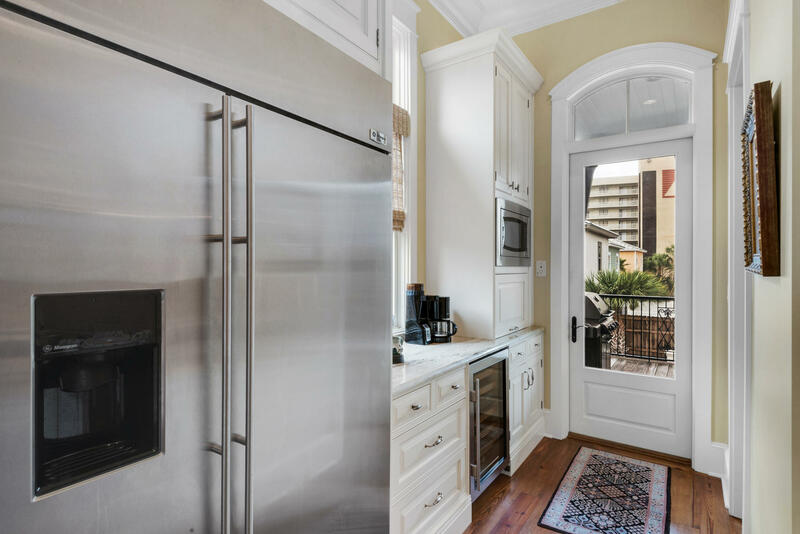 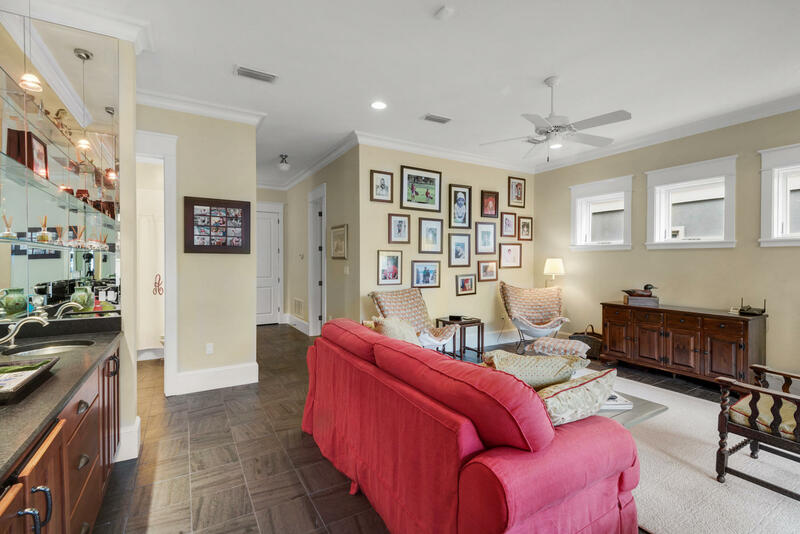 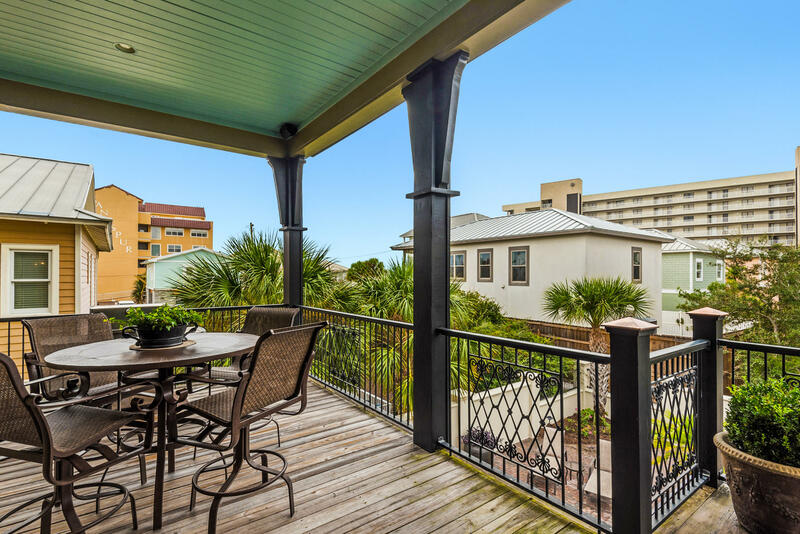 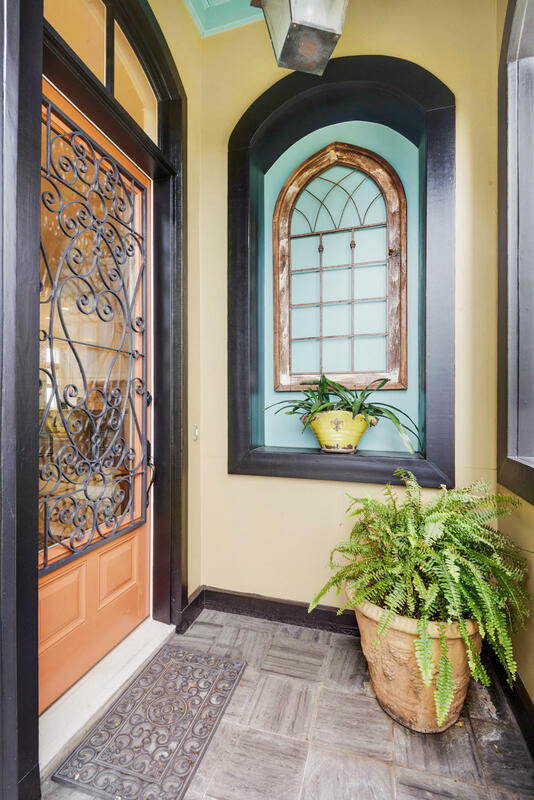 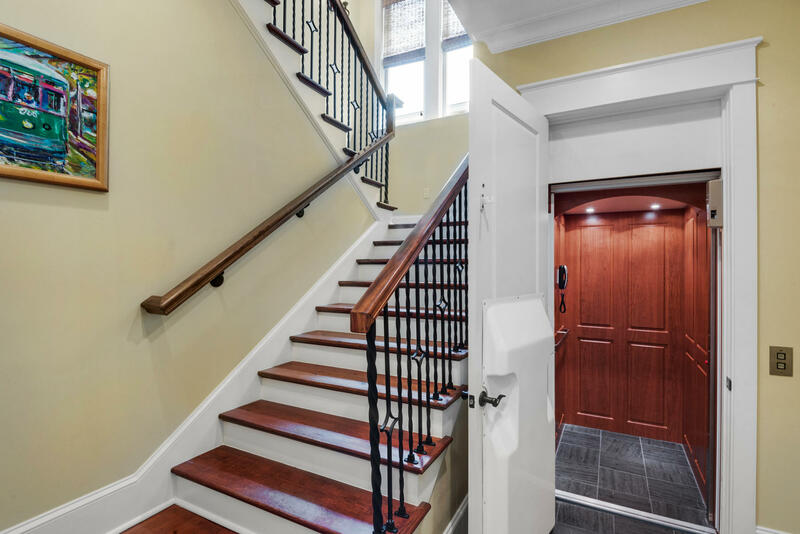 This beautiful New Orleans style home has high end materials, appliances, finishes and elevator. 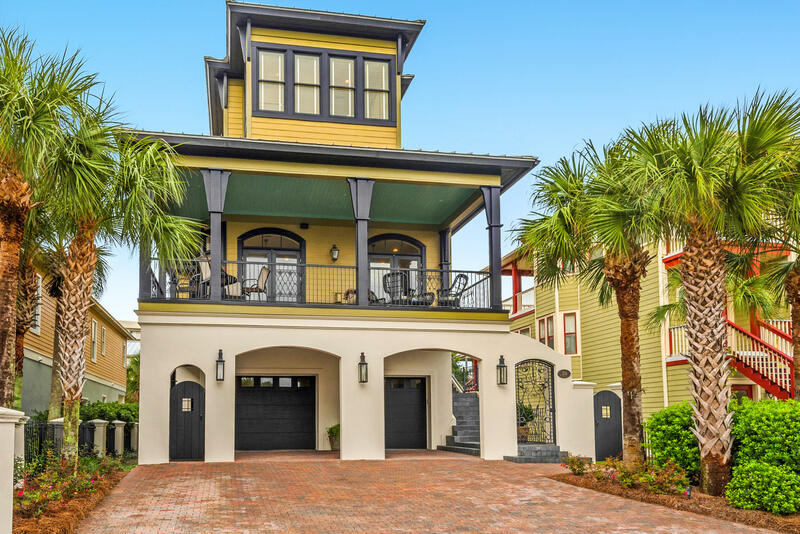 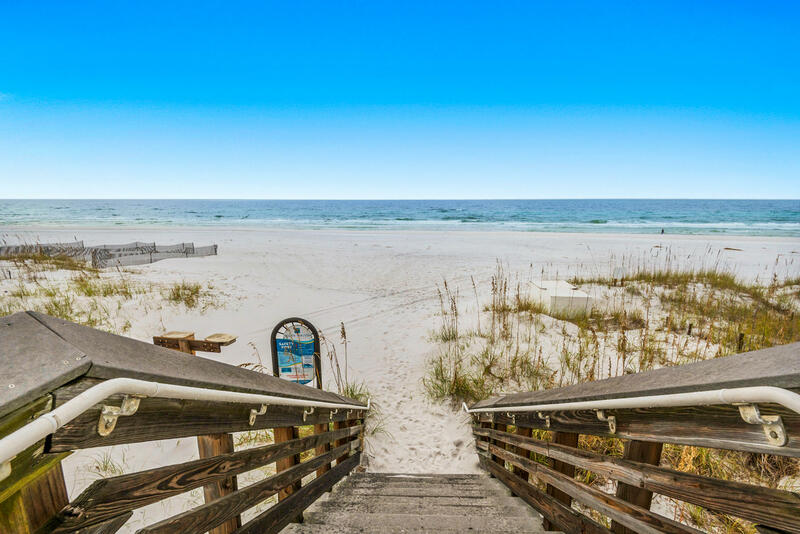 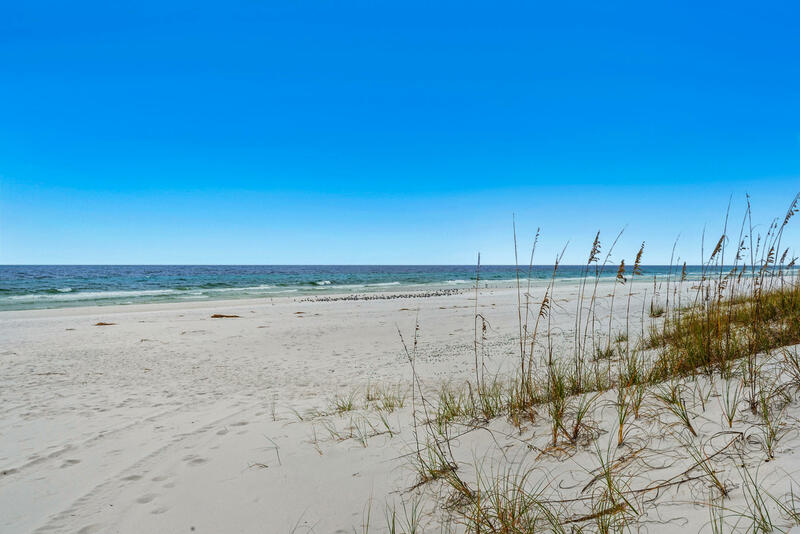 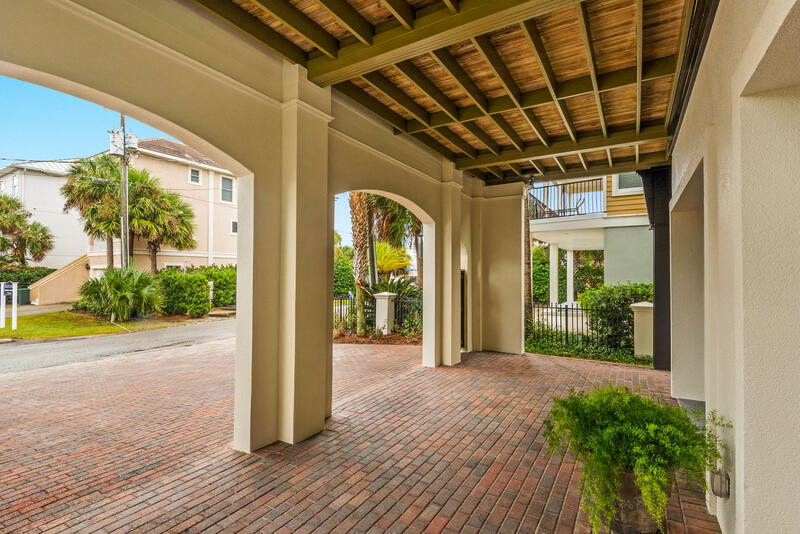 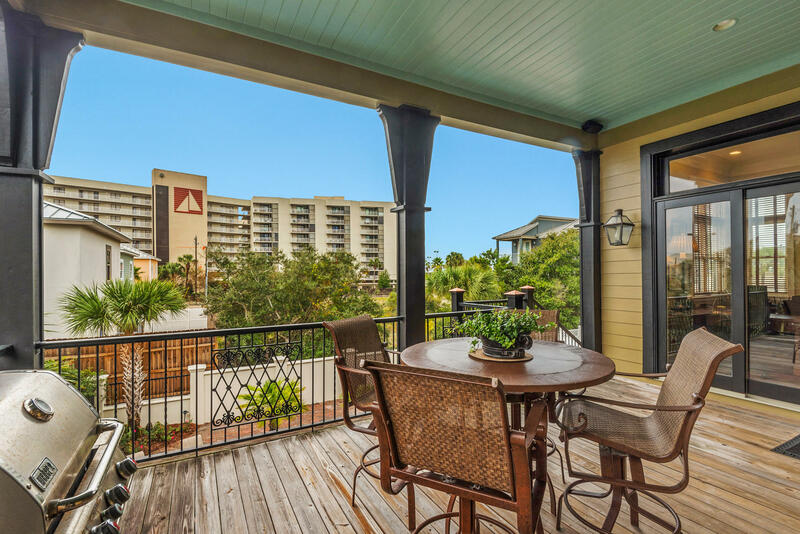 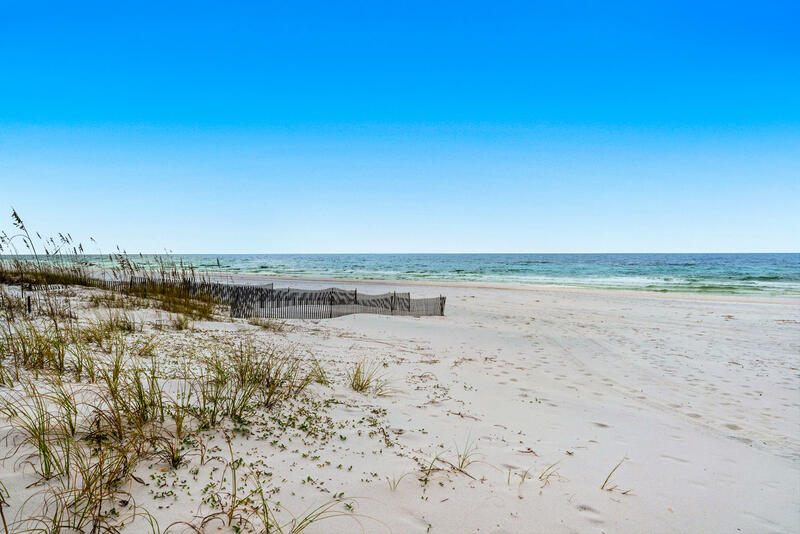 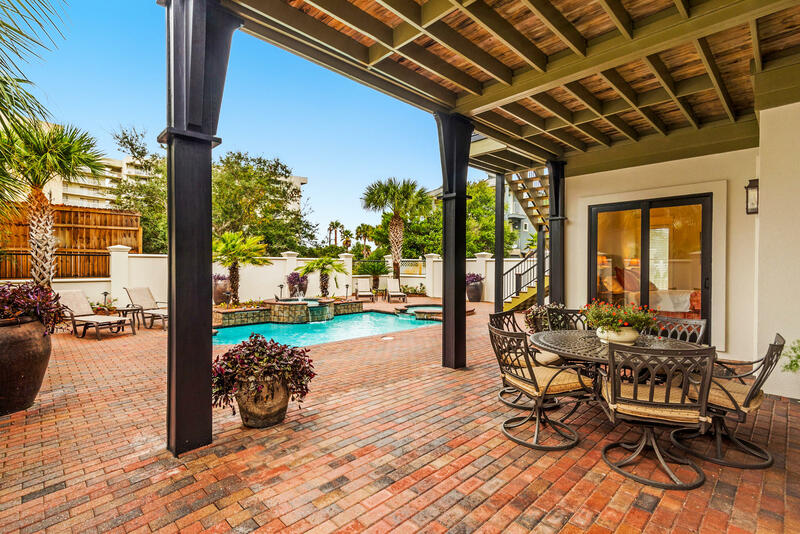 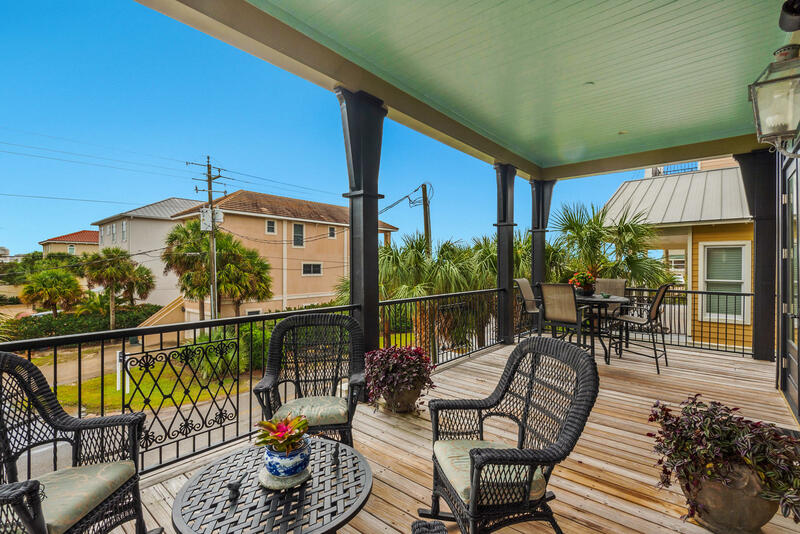 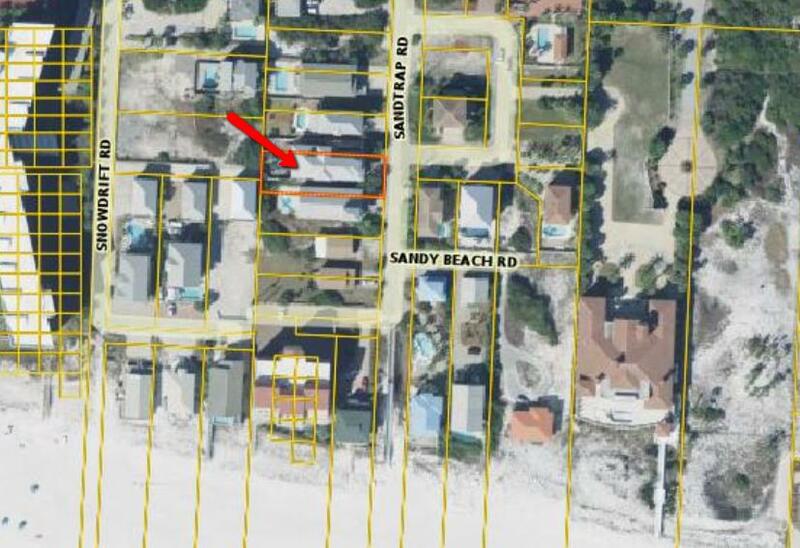 Just steps from the beach this luxury home has been meticulously maintained by it's only full time owners. 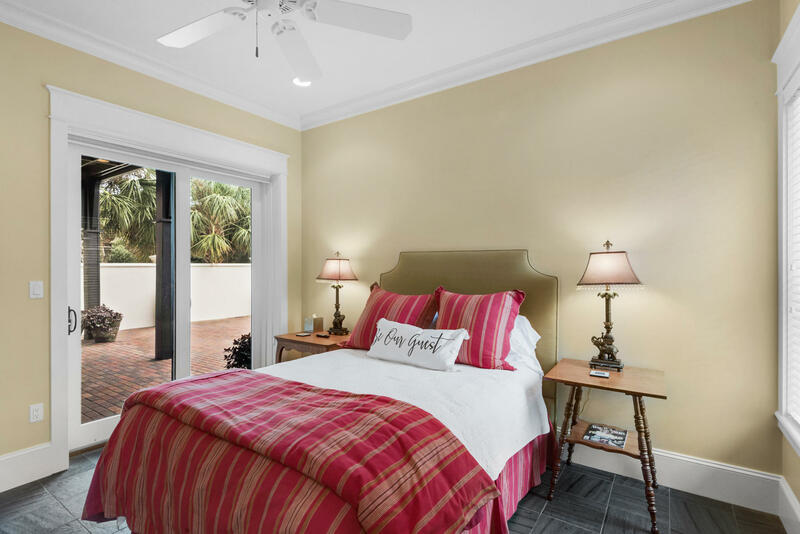 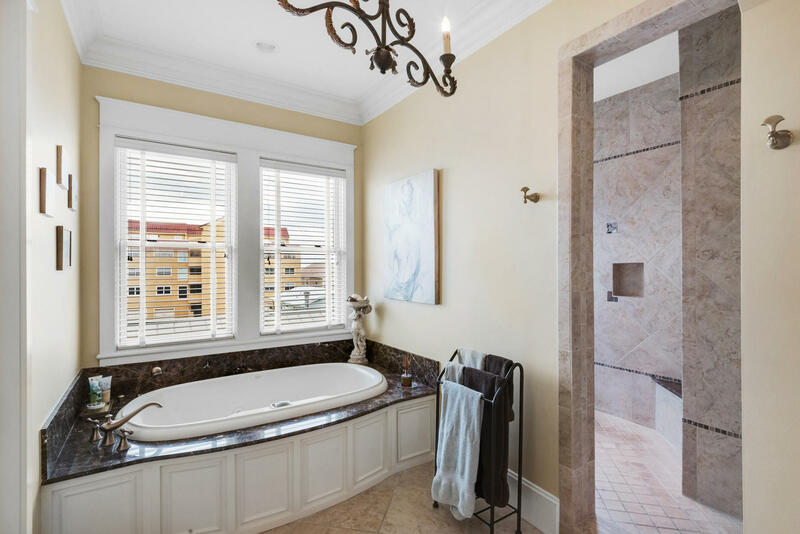 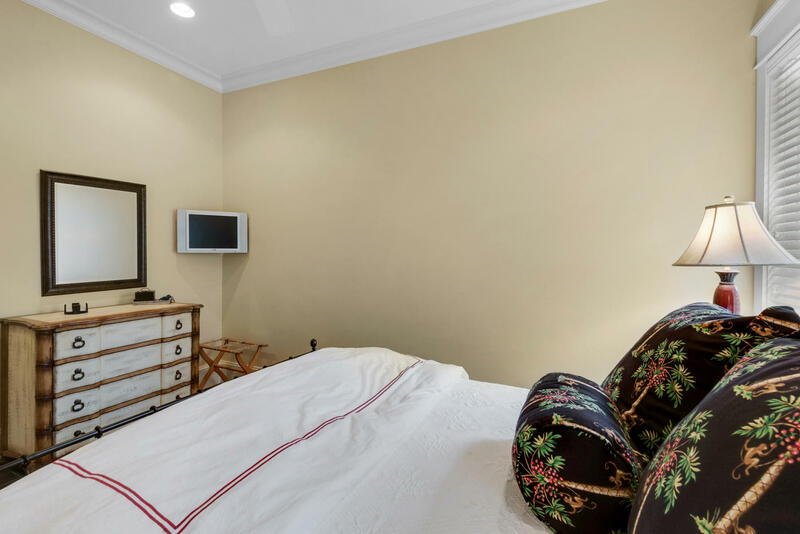 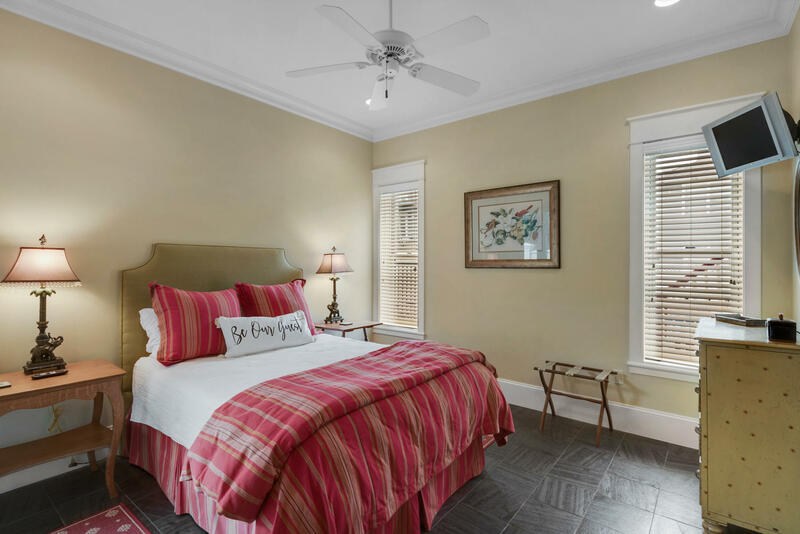 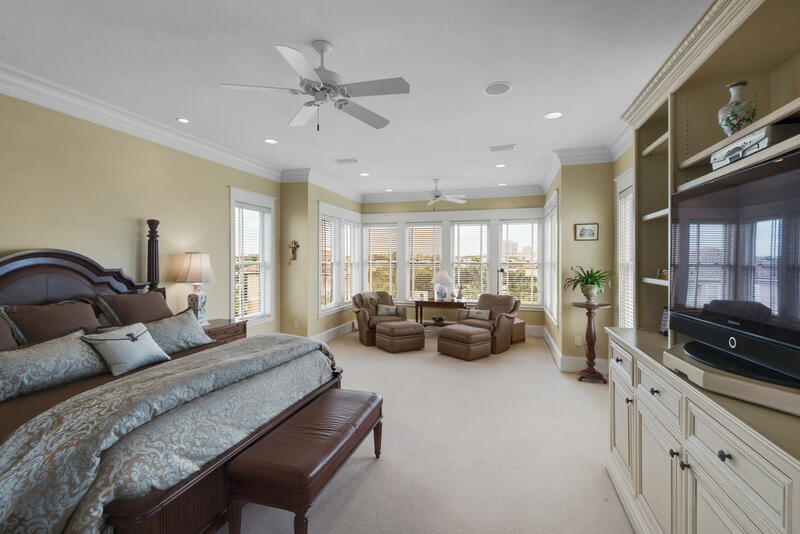 The amazing master suite occupies the entire third level featuring a huge bedroom with sitting area and Gulf views. 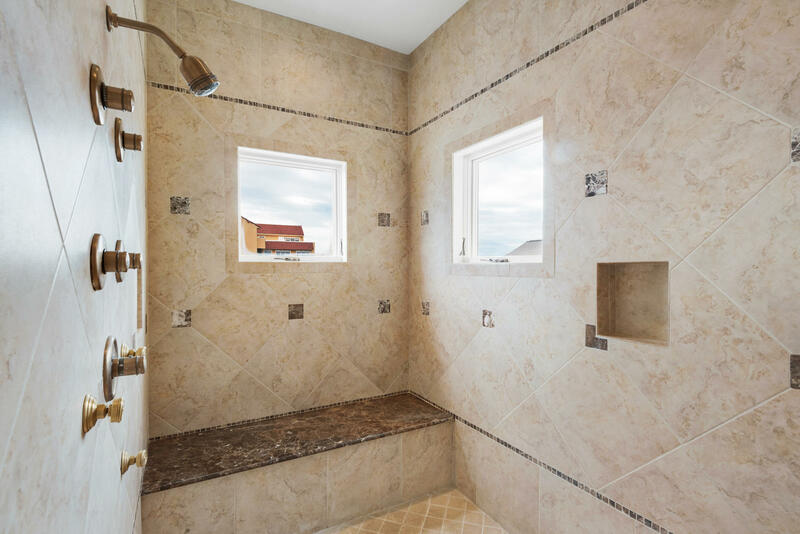 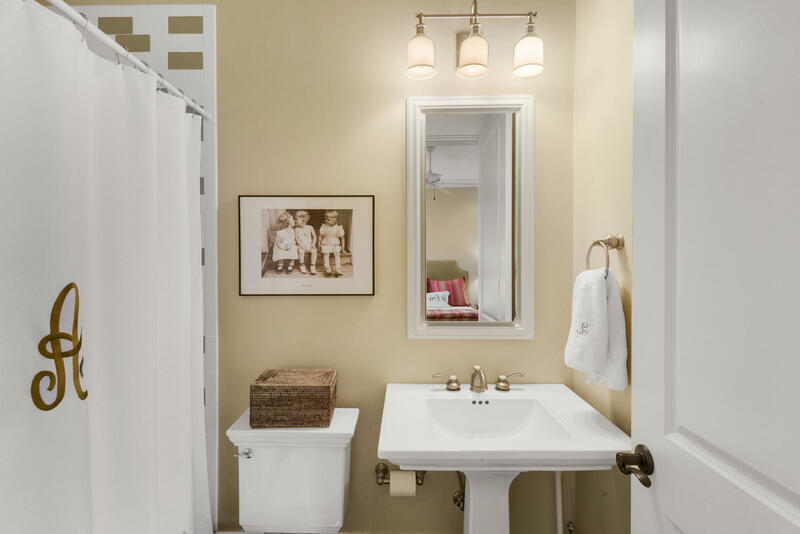 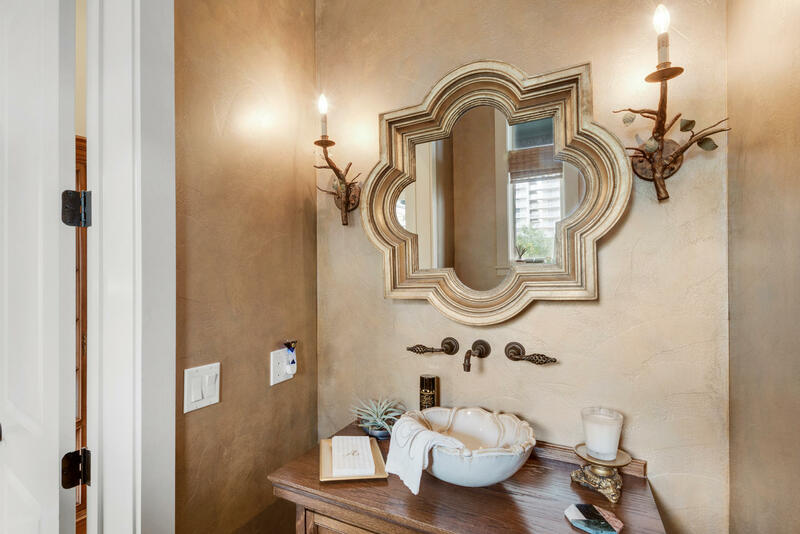 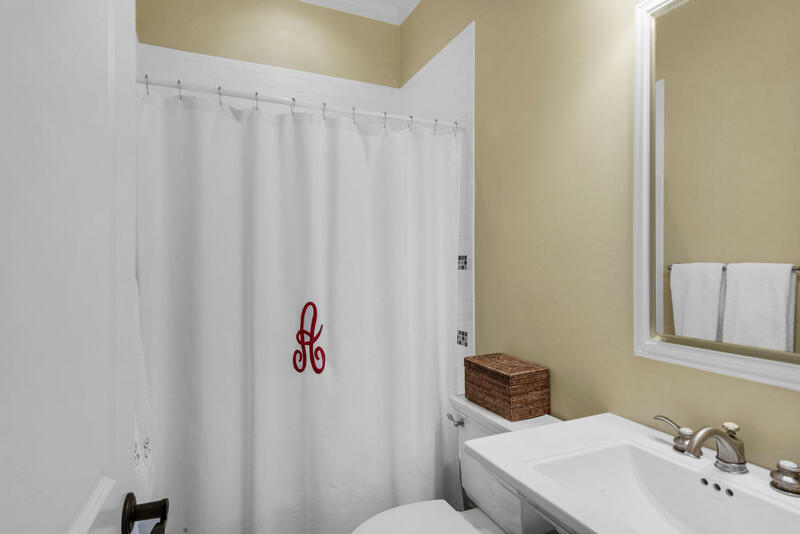 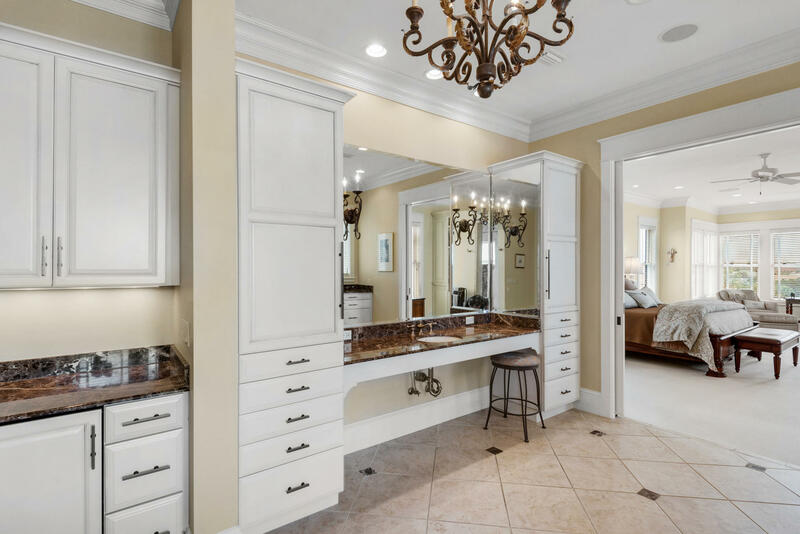 Master bath has separate large shower, spa tub and twin vanities. 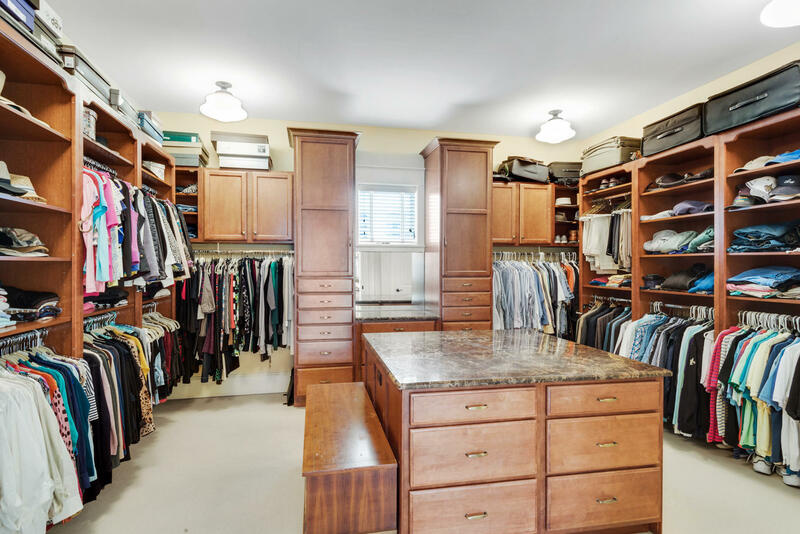 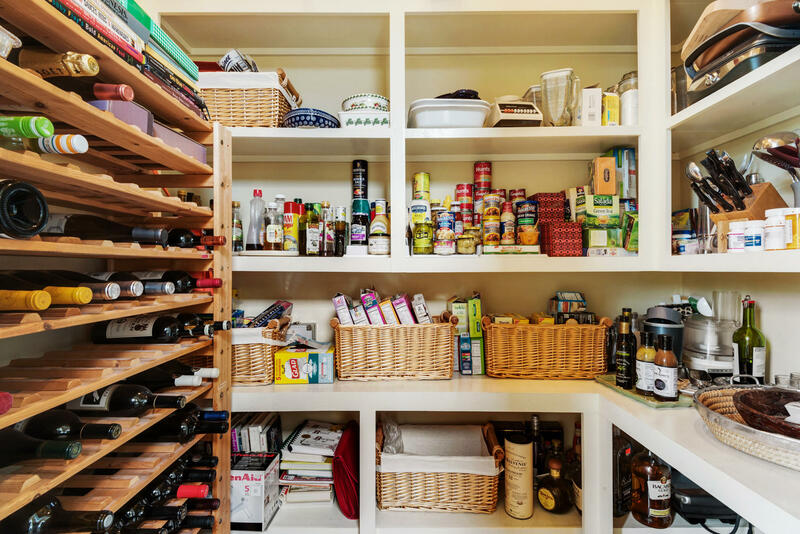 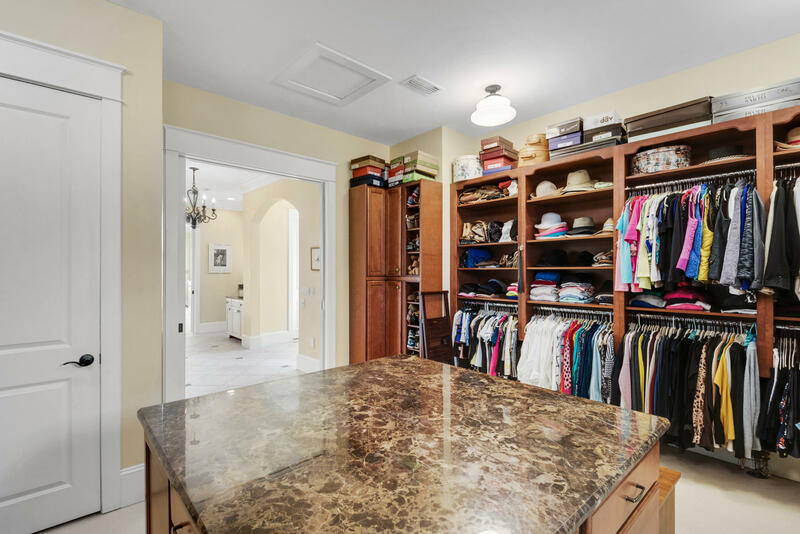 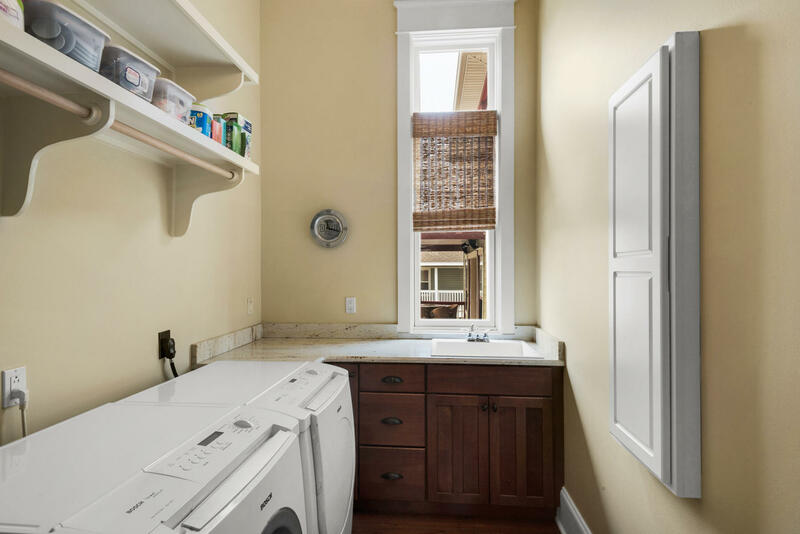 The huge walk in closet features custom cabinetry with center storage island. 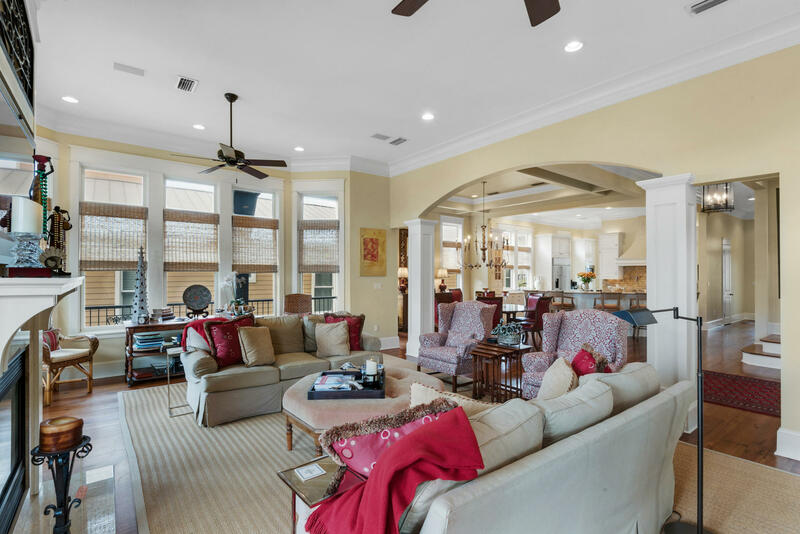 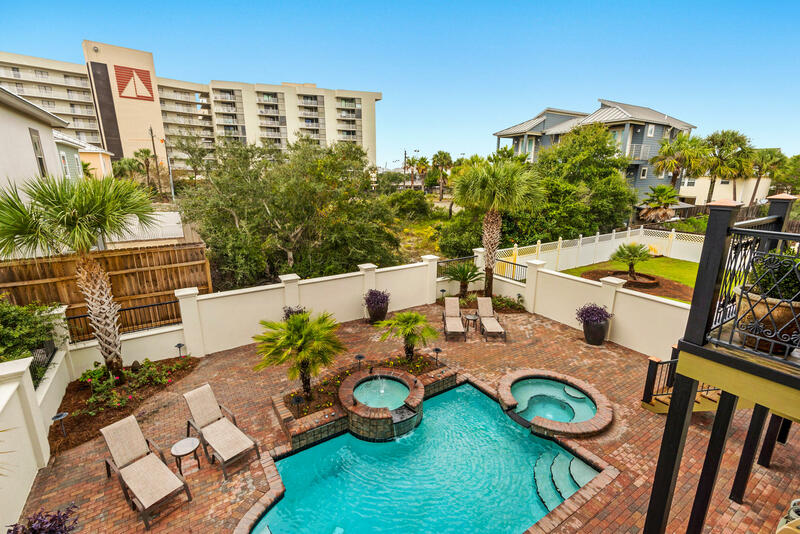 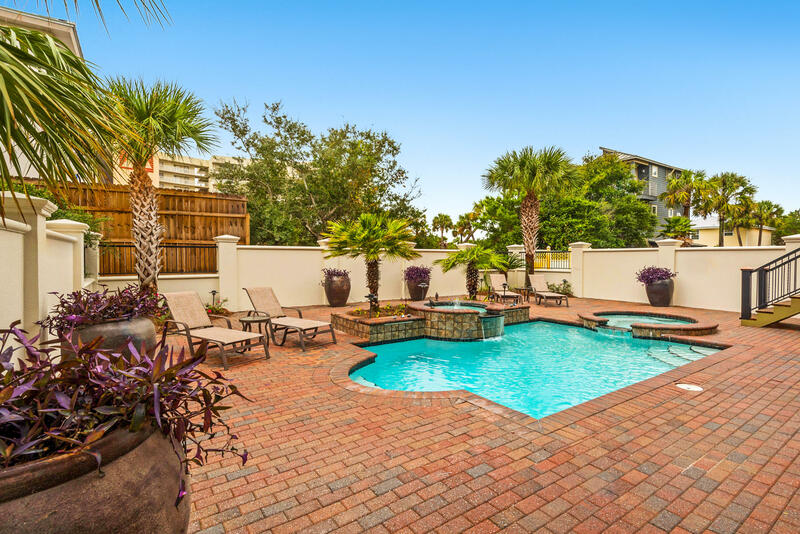 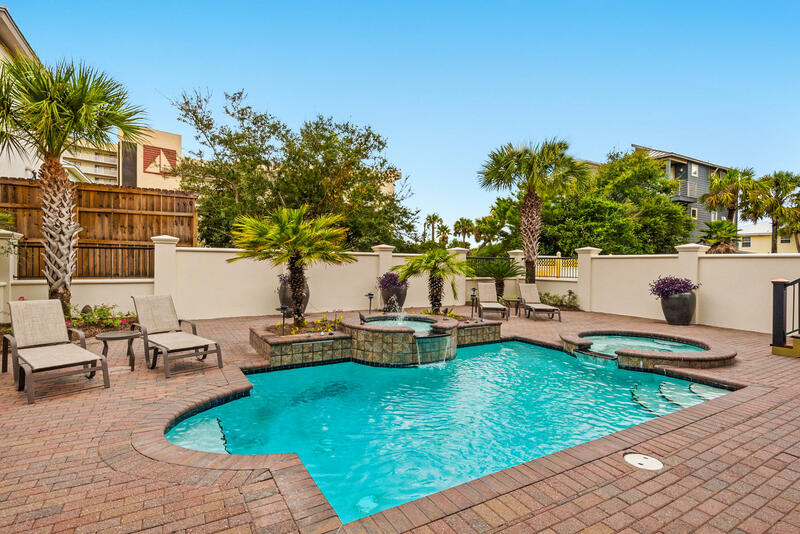 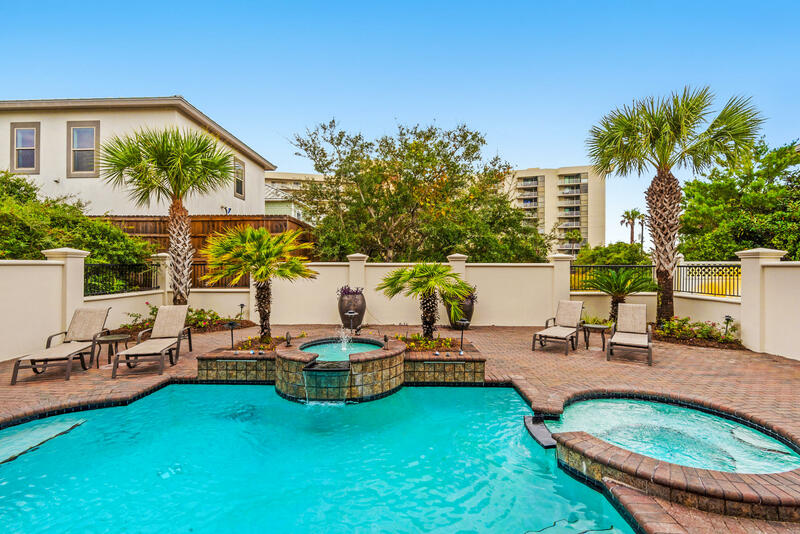 The second level is your entertainment center with gourmet kitchen, pantry, prep area, large separate dining and living areas, plus a spacious office,laundry and two spacious balconies with one overlooking the rear courtyard, pool/spa. 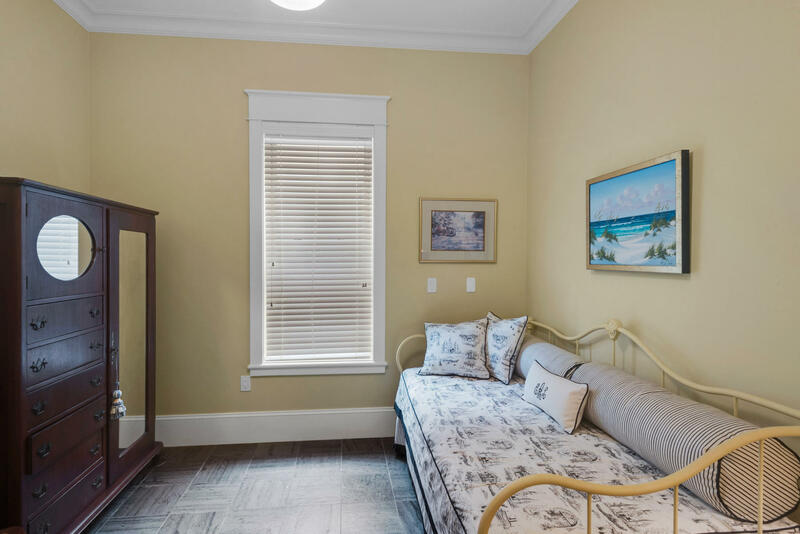 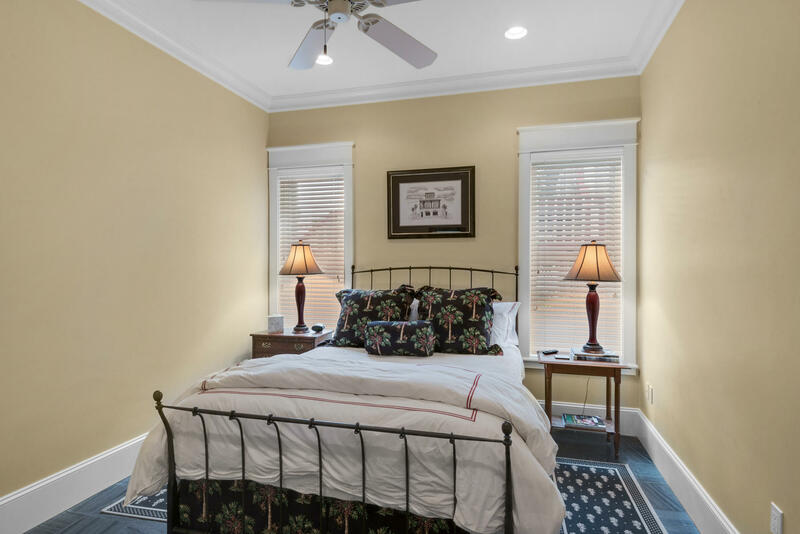 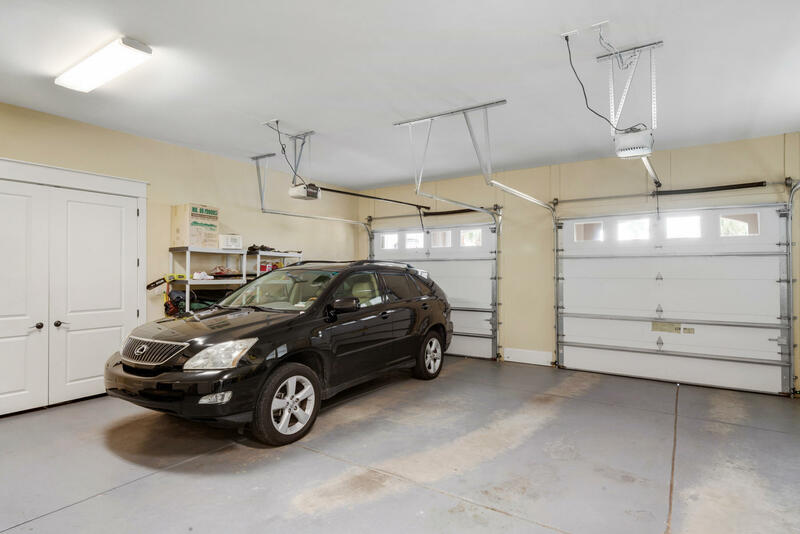 Lower level features three guest bedrooms, two bathrooms and a large entertaining area with wet bar.